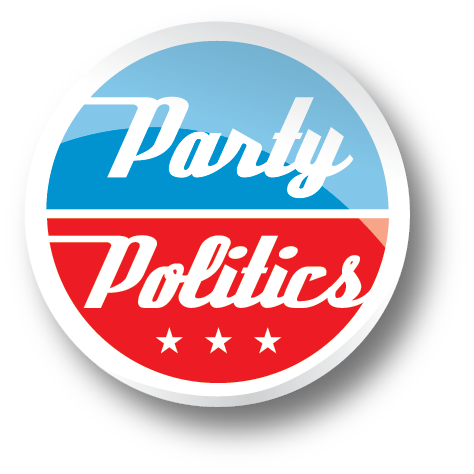 Party Politics (PP) is a feature of The Madyun Group (TMG). It was created in June 2011 to provide opportunities for dialogue on politics and social issues. Took the opportunity to check out your Blog. I like it, it’s informative, keep up the good work.